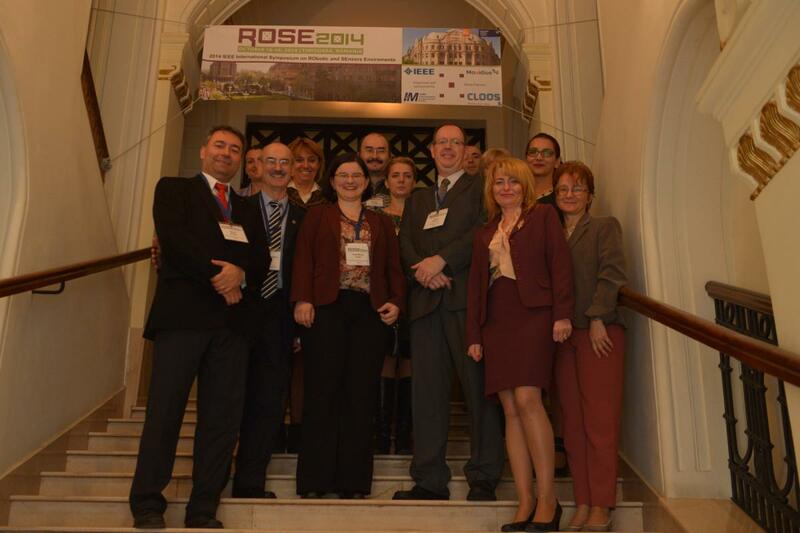 Thank you to all attendees, authors, committee members and chairs, and volunteers for making ROSE 2014 a success. Check back soon for information on ROSE 2015. The focus of the ROSE conference series is on sensing systems and technologies for robotics and industrial automation, as well as their impact on autonomous robotics and intelligent systems development and applications. Papers are solicited on all aspects of Sensing Systems and Technologies for Robotics and Industrial Automation, Human-Robot Cooperation, Multimodal Sensing, and Perception Technologies. These include but are not limited to: sensor controlled systems, collaborative manufacturing, inspection and quality control, human and robot interaction, cognitive robotics, tele-operation, robot manipulation, mobile robotics, rescue robots, swarm robotics, and also on robot sensors and vision, intelligent sensing, machine vision and image processing, 3D sensing and modeling, sensor fusion, new sensor technologies, and distributed sensing for intelligent robotic systems.